Wondering how to use a french press? Perfect because that’s what I’m going to show you today. Using a French Press may be the ideal solution as it provides reliable results despite minimal input. When added to the affordability, this is surely a recipe for success. 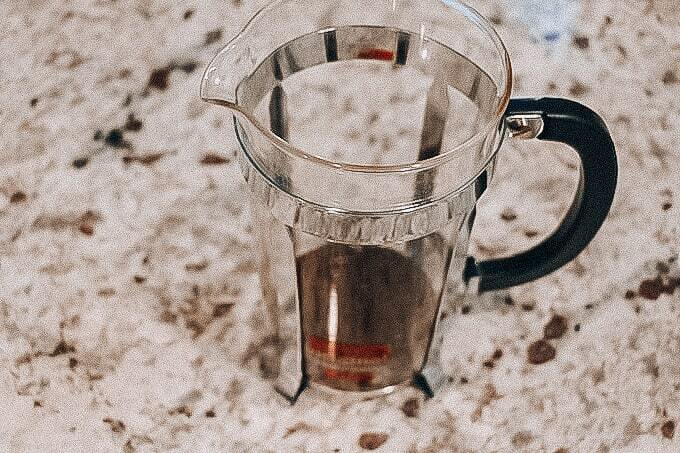 Here’s all you need to know about the French Press coffee brewing method to take the taste of your daily coffee to the next level. 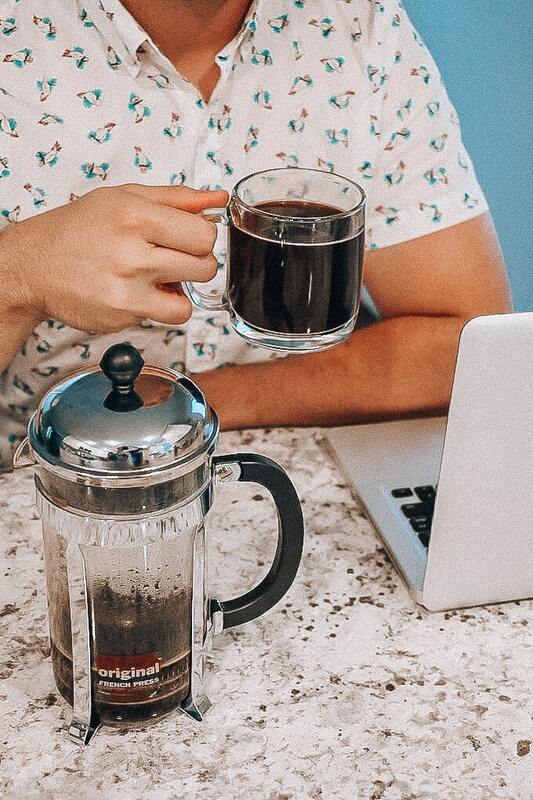 The French Press is a simple coffee brewing device invented in France during the mid-to-late 19th century and patented by two Italian designers in 1929. It is otherwise known as a press pot, coffee press, or coffee plunger. In other countries, you may hear it described as a melior, cafetiere, cafetier a piston, or cafeteria. 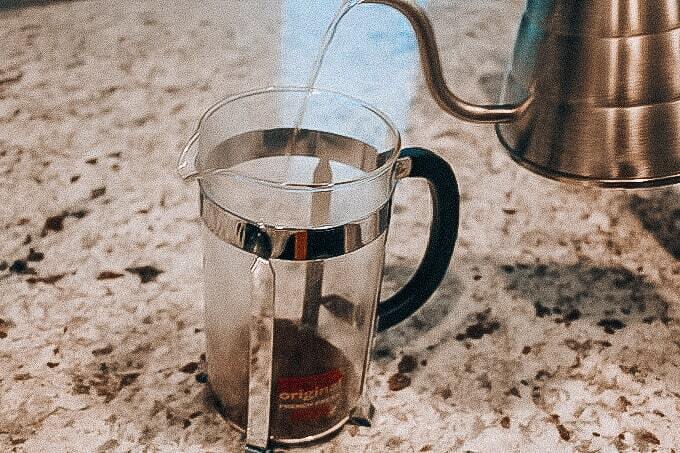 A modern French Press utilizes a cylindrical jug. Inside this is a rod that will commonly use a plunger and a three-part filter system, which includes a spring filter, micro mesh filter, and base filter. This is used to press hot water through ground coffee beans for an intense flavor and strong caffeine hit. The resulting coffee can be used as the foundation for many different beverages, giving you immense control over the final taste and consistency. Early incarnations of the device were very basic, using a cheesecloth screen fitted to a rod. However, the design has seen several revamps over the decades, not least Faliero Bondanini introduced his version in the late 1950s. 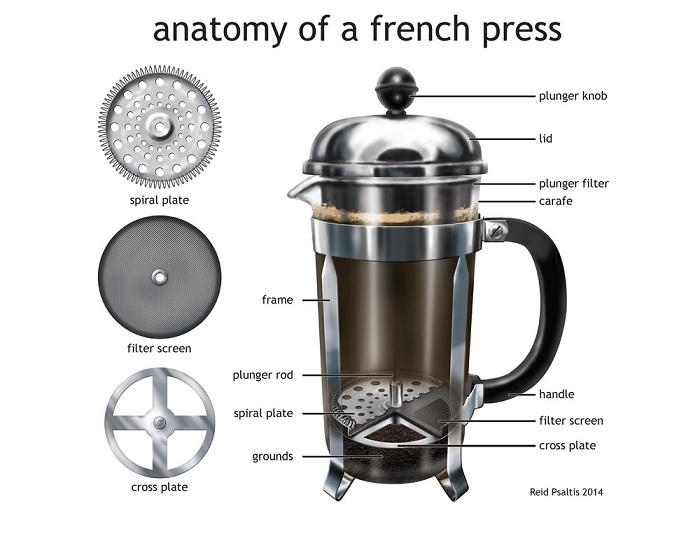 The French Press gained even greater mainstream fame when popularized in hit 1965 film The Ipcress File. While the National Coffee Association found that only 3% of people use the French Press on a daily basis, millions of devices can be found throughout American households while it is also a winner in many parts of Europe, including Britain and Scandinavia. Using it is very easy while you are almost guaranteed the perfect results time and time again. The device is pleasantly affordable while (assuming you buy quality) the parts don’t need replacing regularly. The French Press is a portable machine, meaning you can also take it on caravan holidays and other trips. Creating your perfect morning coffee in this manner is far quicker than lining up in Starbucks. You can create enough coffee for the whole household while the ability to personalize each person’s drink remains intact. How big does the French Press coffee maker need to be for my personal requirements? Do I want a clear beaker or a metal one? Will I use the device often enough to vindicate an expensive item, or would a budget option be better? How easy will it be to clean after use? Does the device a lot of elbow grease, or is the plunger easy to use? 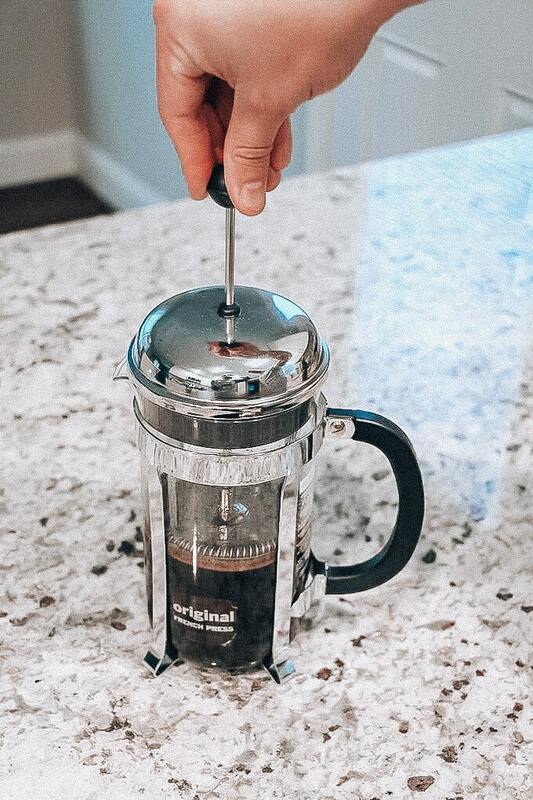 Knowing exactly what you want from the French Press coffee blending device will make the purchasing process far easier. Nevertheless, it’s imperative that you take the necessary steps to find the perfect option for your needs. French Press products can be purchased from an array of stores, ranging from furniture outlets like IKEA to home electrical stores and supermarkets. Thanks to online systems, it is possible to read honest reviews from impartial customers on any given item in a matter of seconds. This is something you should always be eager to embrace. 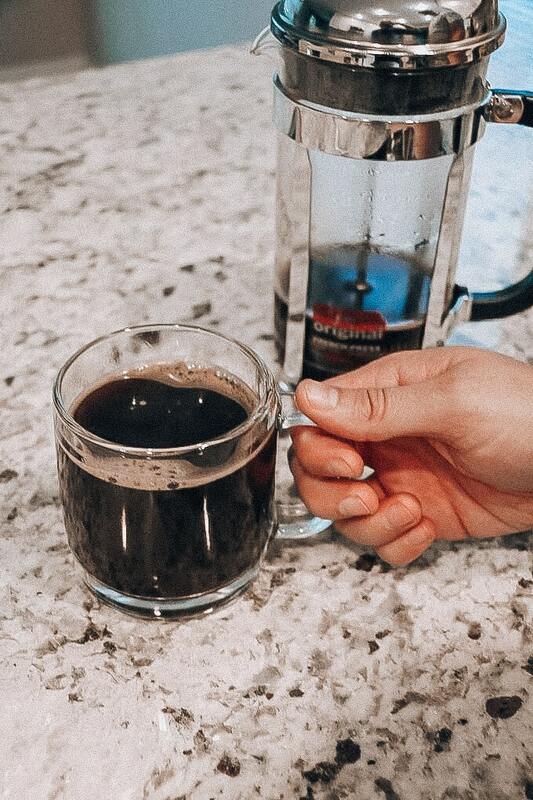 SterlingPro: As the manufacturer of the first French Press to use a double filter screen, SterlingPro has been an innovator in the industry for several generations. Bodum: Commonly accepted as one of the premium French Press manufacturers, Bodum is particularly loved for its Chambord model, which has been around since the 1980s. 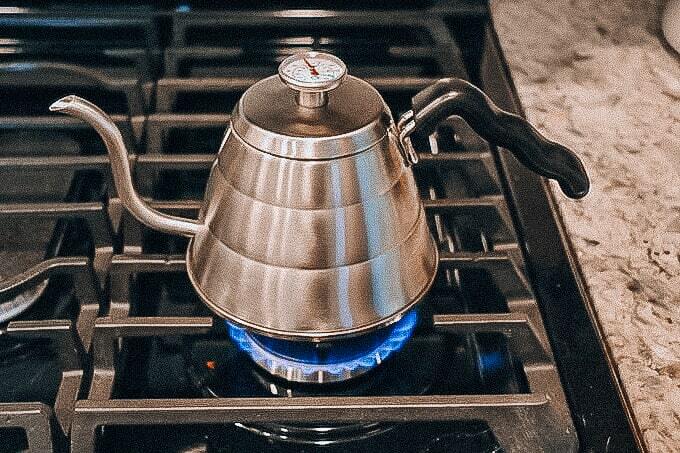 Frieling: Creators of arguably the best stainless steel French Press coffee makers on the market. Their streamlined designs are also insulated. Grosche: Ranging from small and inexpensive products to premium quality doubled walled items, Grosche has quickly established its place at the top table. Even with the right manufacturer, it’s worth checking out the different models to satisfy your specific needs. Achieve this goal, and you’ll be set for years of happiness. Using French Press is simple, but it also allows you to make minor changes to suit your specific needs. Nevertheless, the process will follow a similar path regardless of those finer details and personal modifications. Follow the process as detailed below, and you’ll be sure to gain great tasting French Press coffee. Getting a quality french press is the first step, but the most important element of producing delicious coffee is the coffee itself. For this demonstration, I’ll be using a local coffee roasters blend, Mississippi Mud. 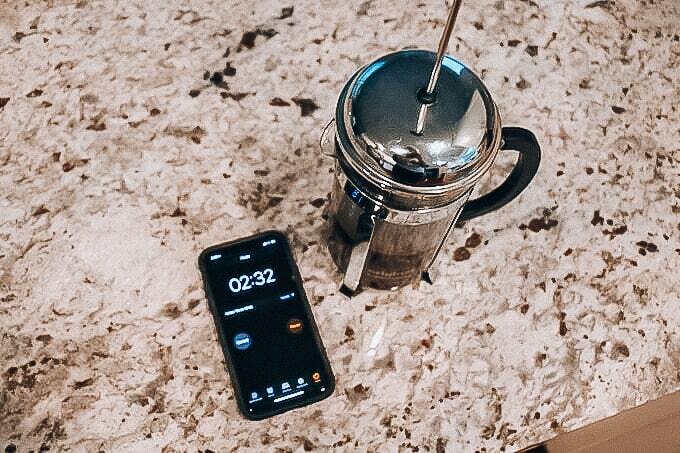 In addition to your french press and coffee, you’ll a coffee grinder, filtered water, a kettle, and a timer (I use my phone). You may also want a thermal flask for the leftover coffee. More on this later. 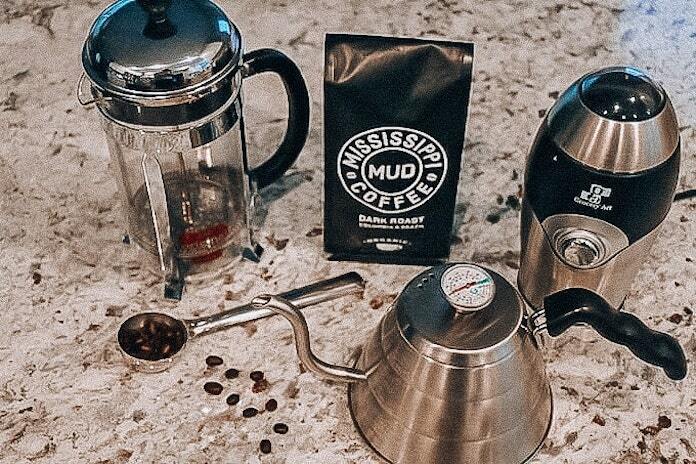 Once you’ve got everything, it’s time to brew some coffee using a french press! As already mentioned, the quality of your ingredients will have a huge influence on the final taste of your drink. The coffee beans are the primary concern, but it’s worth noting that water is the main ingredient in coffee. If you want to use mineral water, that’s great. At the very least, though, you should filter the tap water. This is why anyone without a filtering tap should invest in a filter jug, which is readily available. For the very best results, you should actually aim for water that is just under boiling. Around the 200-degree F mark is roughly perfect as it’ll allow you to start enjoying your coffee right away. A thermometer will enable you to test the heat of the water. Alternatively, if you want to use a kettle, let the water sit for two minutes after it has boiled. The volume of water needed is naturally a crucial factor too. For a 17-oz French Press device, around 12-oz will suffice. On a separate note, you may wish to gently heat your mug and the beaker for a minute too. This will help your finished coffee stay hotter for longer. 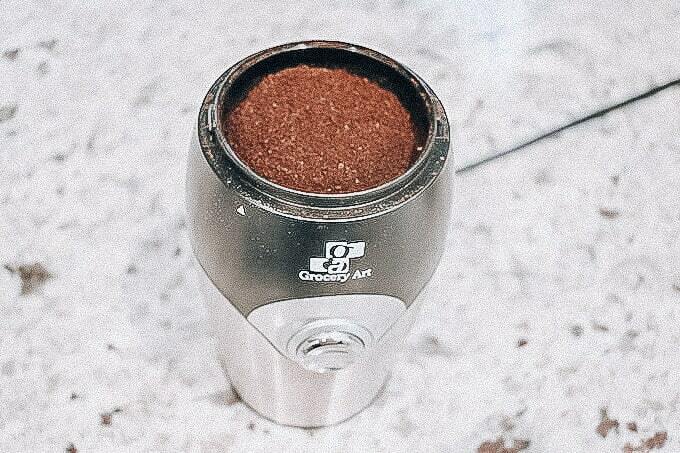 Using instant coffee granules would somewhat defeat the point of using the French Press method, so it’s almost certain that you’ll be using coffee beans. However, you won’t be putting them in whole, or else you’ll be left with nothing short of a disaster. The grinding of your coffee beans is crucial. French Press coffee requires coarse ingredients, so the choice of grinding mill is key. Opting for a grinder commonly used for spices simply won’t do. When the blades are built to create that even breadcrumb-like texture, you’ll see far better results. Some people make the mistake of grinding their beans and storing them to save time. Unfortunately, only the freshly ground beans will bring that intense flavor you crave. Thankfully, it only takes a minute to complete this task. So, why not do it while the water is heating up? 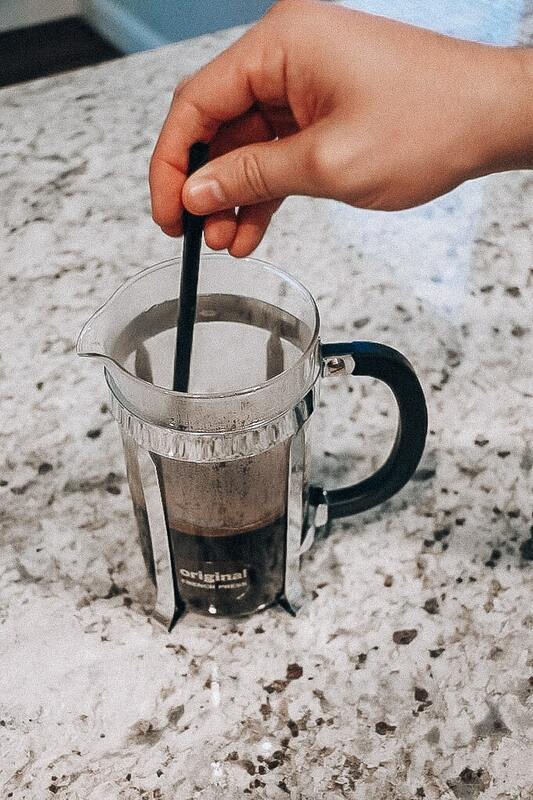 Once you’ve gained the right consistency, transfer the desired amount of the newly formed powder to the bottom of the French Press beaker. As a general rule of thumb, opting for 12 parts water to 1 part coffee is a good option. However, this method doesn’t require perfect accuracy. Instead of pouring all the water onto the grounds at once, you should instead pour a small amount of water on the grounds. Just enough to saturate them. This small deviation in the coffee brewing process is known as coffee blooming. 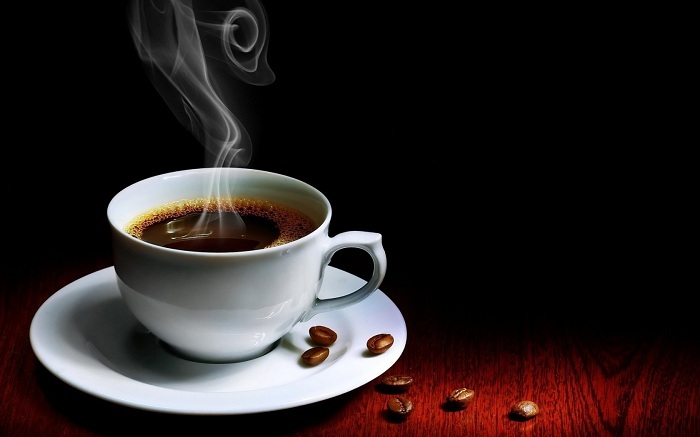 Coffee blooming occurs when CO2 escapes from the ground coffee. 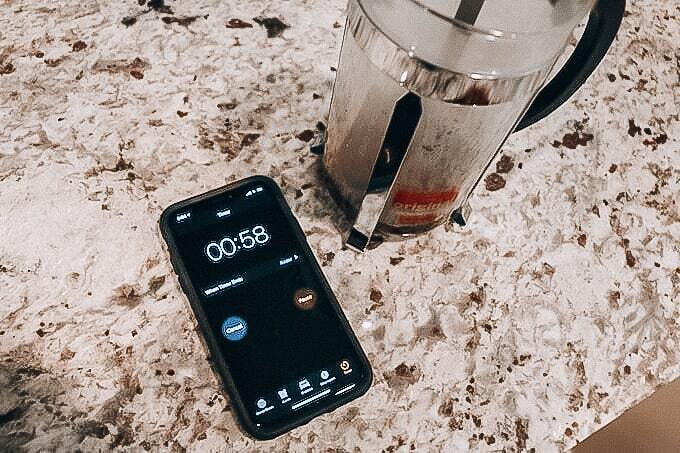 So, just pour enough water to saturate all the coffee grounds and set a timer for 1 minute. After the minute is up, pour more water (not all of it) into the french press and gently stir using a wooden spoon or paddle. This is to ensure that all of the coffee is touched by the water rather than having some bits stuck to the bottom of the beaker. Let this coffee infuse for between 30 and 60 seconds before moving to step five. Fill the beaker with the rest of the water, as desired. Then quickly place the lid on top so that any potential heat loss is minimized. Do not press down on the plunger just yet because you want to let the coffee steep for 4 minutes. 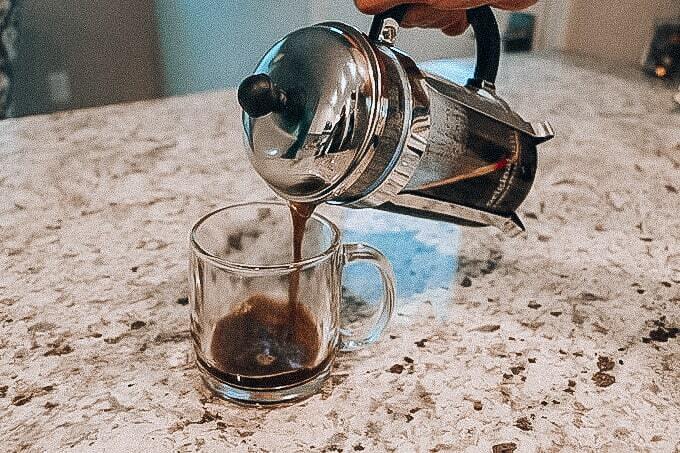 This a fundamental stage of the French press brewing process because it will extract the flavor profile from the beans and give that smooth, rich taste. The key is to avoid over or under extracting during the steeping process. To be safe, steep for at least 3-4 minutes to avoid weak, watery coffee. On the flip side, you should also avoid going over 10 minutes because it could make your coffee too bitter. Once this time has finished, it’s imperative that you serve the coffee quickly. Otherwise, it will keep brewing to ruin the taste. Use the plunger to push down on the coffee beans. If you need to use a lot of pressure, the coffee is still too fine. If there is no resistance as you push, the coffee is overly coarse. When the press moves with a little pressure, you should have the perfect blend. All you need to do now is pour your coffee, add cream and sugar (or drink it black), and enjoy! The last thing you want to do is let the coffee remain in the French Press as it will continue to brew. This will result in an extremely bitter tasting coffee, rendering it virtually undrinkable. So, if you have any coffee left over that you’d like to keep, transfer it to a thermal flask. This way it can stay warm throughout the day. Alternatively, if you wish to turn this into an iced coffee for later, simply transfer the coffee to a sealable pot and leave it in the fridge until it’s needed. 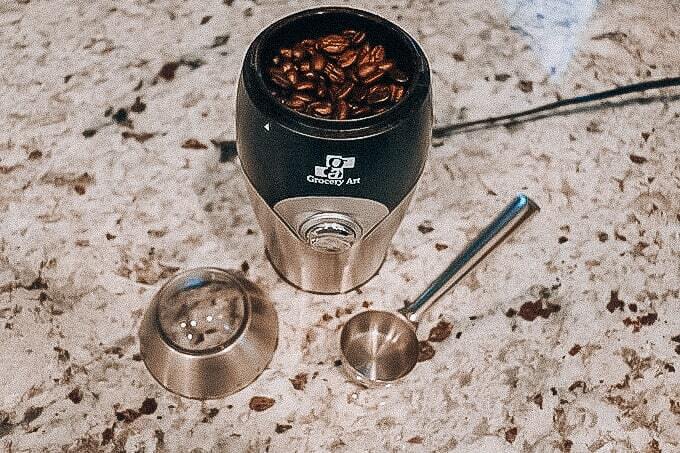 Even with the right equipment and technique, it may take a little trial and error to get the right blend for your tastes. This may mean adding more coffee for a stronger flavor or fewer coffee beans for a less intense final drink. Another option is to change the brewing time. Reduce it for a weaker coffee or increase it for a stronger one. Either way, staying within the 3-5 minute bracket is essential. Anything outside of this will spell disaster. Ultimately, though, a French Press can enhance your daily coffee drinking experiences. You’ll gain the delightful tastes and full caffeine boost associated with the local coffee bar without encounter the costs or time-consumption. If that doesn’t encourage you to invest in a quality French Press, perhaps nothing will. The humble espresso is the foundation for many types of coffee. 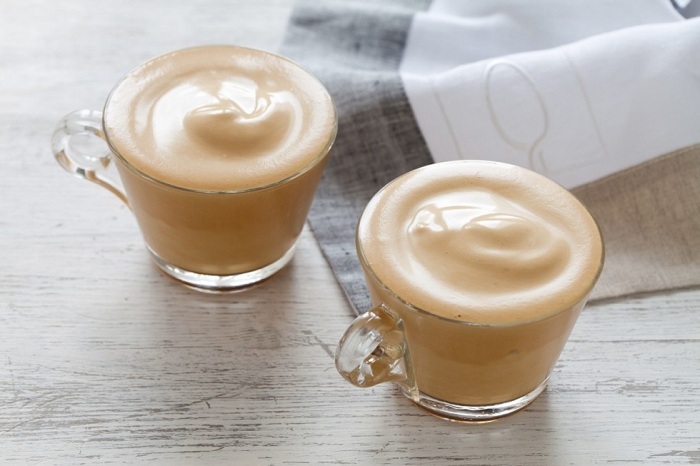 Made by forcing almost-boiling water through ground coffee beans, it is a thick coffee topped with delicious crema. The taste comes down to the type of bean and so even where the espresso is concerned, there are 100s of different flavors to experience. A variant on the espresso, the ristretto uses half the amount of water, forced through finer beans twice as fast. The result is a much more concentrated espresso with a slightly different balance of flavors and, interestingly, a bit less caffeine. Essentially this is a double shot of espresso made using a double coffee filter. This is often referred to as a standard double and is usually what baristas make in coffee shops, using a two-sprout portafilter to create two streams and therefore to solo espressos. 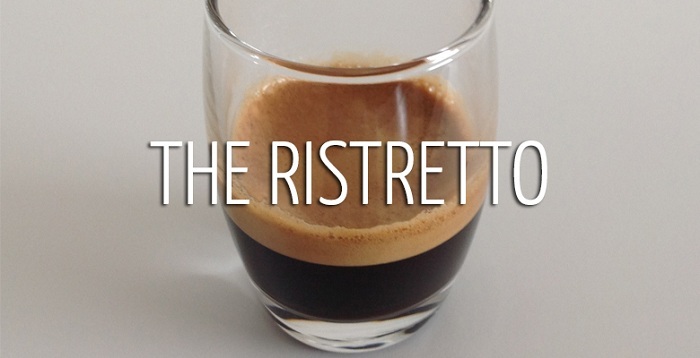 The opposite of the Ristretto, a lungo is an espresso made using twice as much water to create a longer drink. 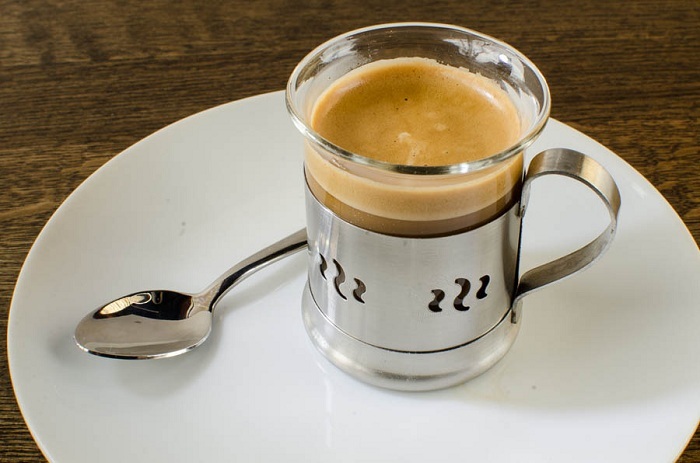 Twice as long as a lungo, the Cafe Crema is made using a coarser grind of bean and made exactly the same as an espresso, waiting for the blonde crema to appear on top. The drink isn’t widely available in the UK but remains popular in Northern Italy and Switzerland. 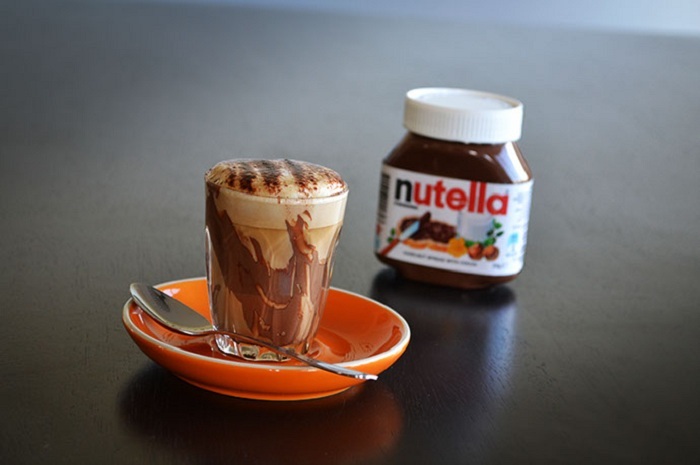 Start by sprinkling the cocoa powder into the cup and spreading Nutella (or its equivalent) on the walls – this can be quite arty in a glass. Pour over a shot of espresso, add foamed milk on top and then sprinkle with more cocoa. 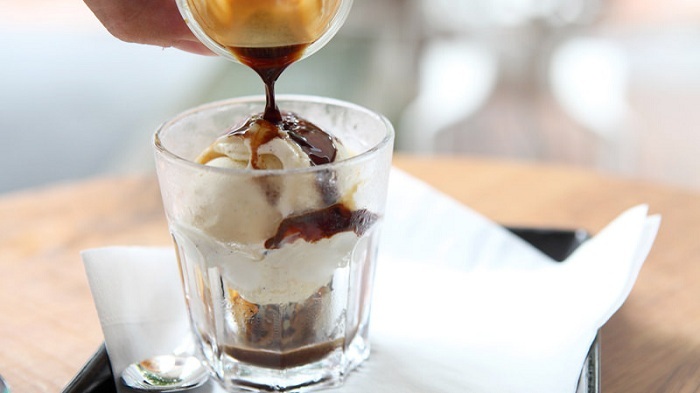 Italian for ‘drowned’, the affogato takes coffee into the realms of dessert. Put a scoop of cold vanilla ice cream your cup then pour over a hot shot of espresso. Some restaurants really go to town and add a shot of Amaretto or Bicerin or even some honeycomb. A Spanish concoction, this basically translates as coffee with ice but it is so much more. Drop 3 sugar cubes into your cup then top with a ristretto. Serve with another cup with ice to pour the mixture over the top. Some Spanish people like to vary this by using sorbet instead of ice and many serve it with a slice of lemon. This is a type of espresso where sugar is added to the cup before the hot coffee is poured over the top. The espresso is then whipped making the drink sweeter and slightly thicker. 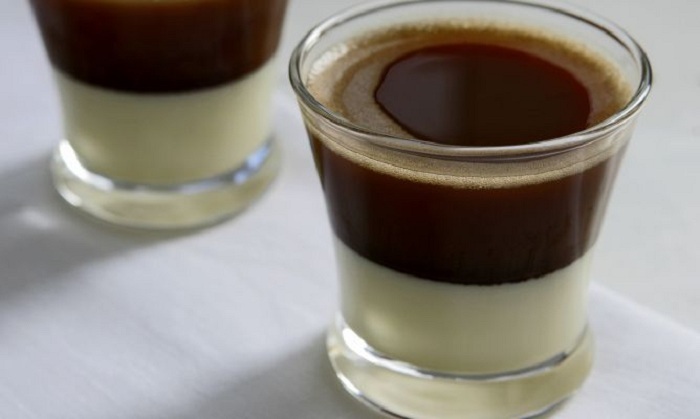 Made popular in Valencia, Spain, the Bombon is equal parts espresso and condensed milk. 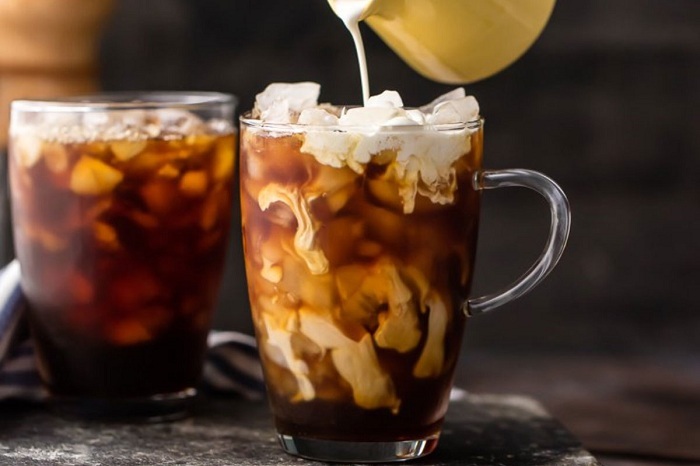 It is usually served in a glass so that as the condensed milk is poured in, it sinks to the bottom and creates a distinct, cream band in contrast to the dark coffee above. Stir before drinking. In spite of the name, this coffee has nothing to do with Rome, or indeed, Italy. It is apparently quite a controversial choice but given the number of weird drinks to come on this list, it’s probably best to reserve judgment until you’ve tried it. Essentially, this is just an espresso or lungo served with a slice of lemon which should be run around the edge of the cup before drinking. 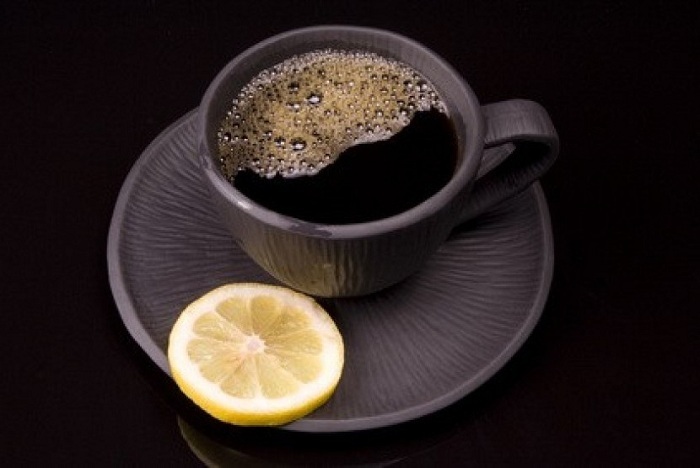 The idea is that the sourness of the lemon brings out the sweetness in the coffee but you can add a spoon of sugar if you wish! Neatly translating to mean stained, a macchiato is an espresso with a blob of foamed milk in the middle. This drink has the highest ratio of espresso to milk of any espresso-based coffee with one recipe requiring just one teaspoon of milk. 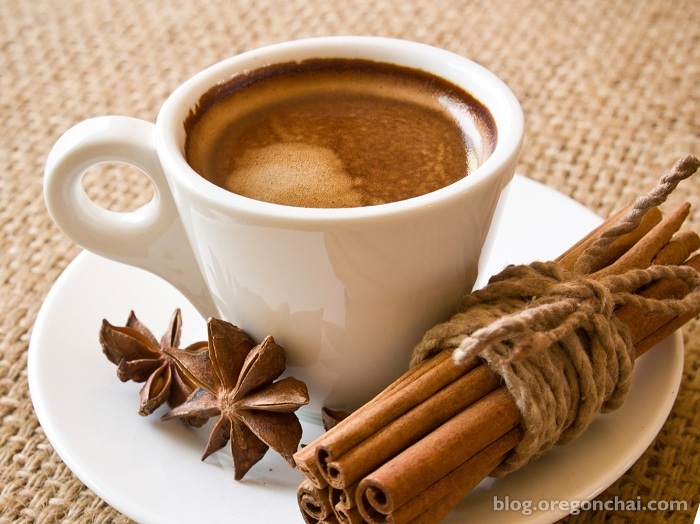 A Spanish style of coffee, equal parts of espresso and scalded milk are combined with sugar to taste. It is similar to a latte. The cortado is another Spanish design but there is some discussion about what it actually is. Some define it as being the Spanish equivalent of the macchiato, others add equal parts warm milk to espresso as the cafe con leche. If you are in America, the milk will be thicker, rather than a foam on top. 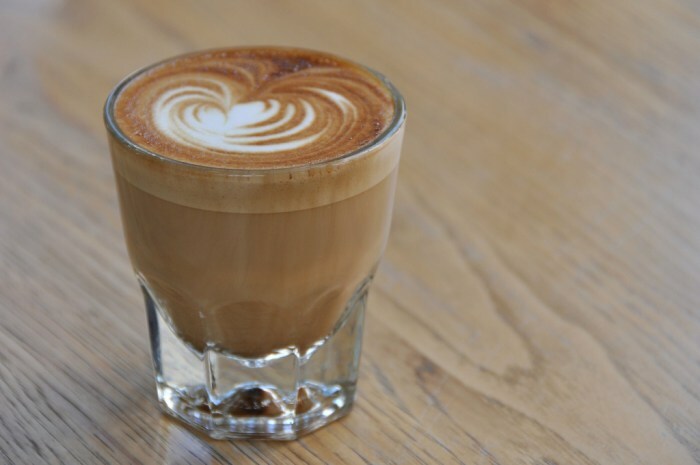 The cortadito is the Cuban equivalent of the cortado but it uses condensed milk as fresh milk was often hard to find. This drink is usually served in a glass with a metal ring base and wire handle. 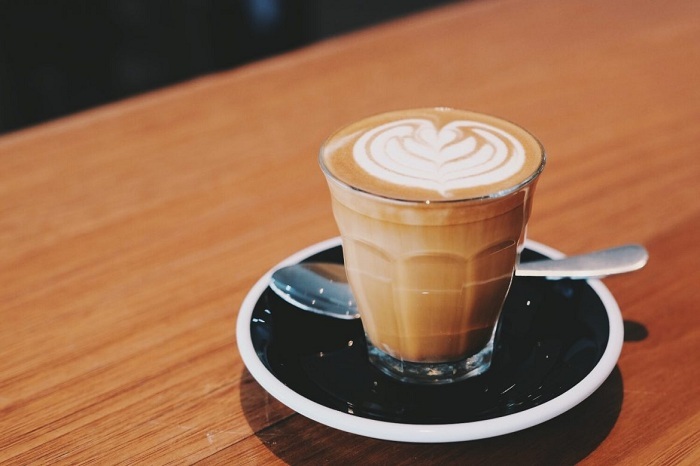 Another controversial drink, the piccolo latte has mythological origins in Sydney, Australia, where the baristas wanted to try their roast throughout the day without drinking a lot. The recipe seems to be quite specific with 30ml of espresso to 70ml of silky warm milk in a tiny cup. 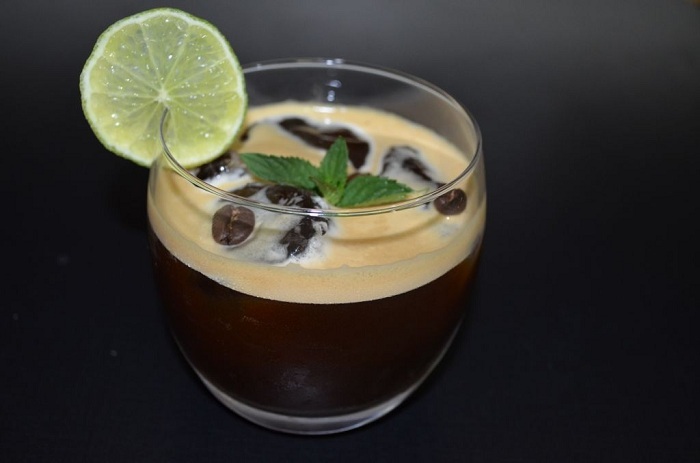 The coffee of time is a subtle Spanish variation on the Cafe Romano and the Cafe Con Hielo. 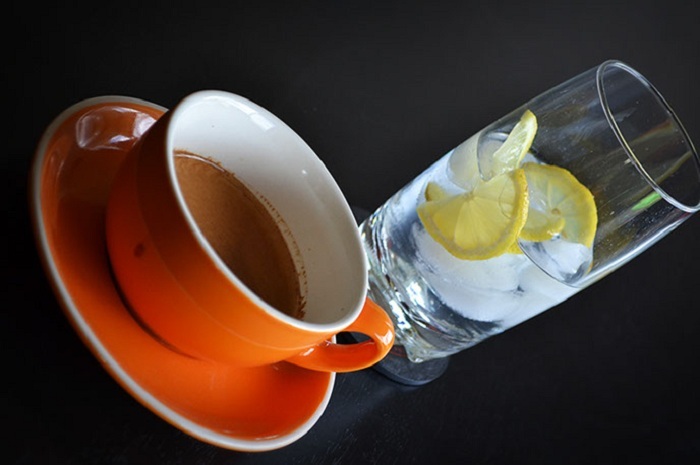 A long espresso coffee is served with a glass of ice and lemon. You can add sugar to the espresso before pouring over the ice if you wish. 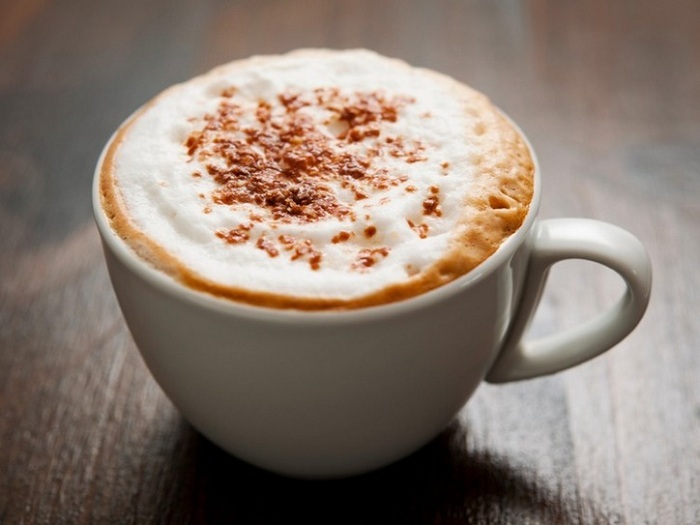 Famously named after hood on the habit of the Capuchin monks, the cappuccino is often the gateway into coffee. First pour in the double espresso, then add in the steamed milk, allowing the froth to pile a little on top. 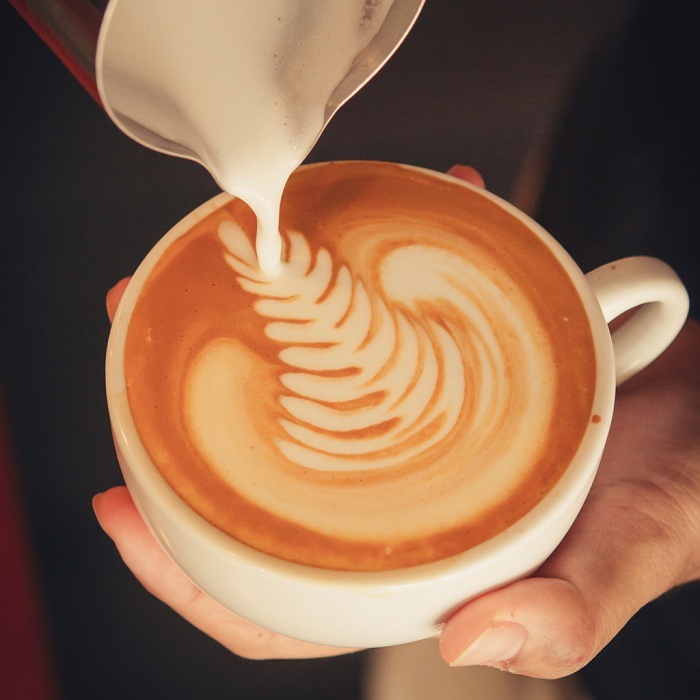 As the milk is poured in, the barista can make patterns in the milk on top. 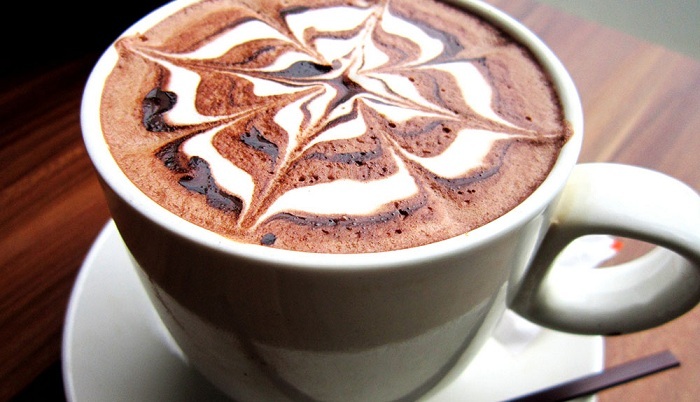 Cocoa or cinnamon may be shaken on top to serve. The hallmark of the hipster, the flat white is a close cousin of the cafe latte but slightly smaller and with less foam. The origin is, of course, a point of contention. On the one hand Sydney lays claim to the flat white after a season in 1985 where the milk wasn’t frothing; on the other hand, Wellington, New Zealand would have us believe that it is the result of a failed cappuccino in 1989. Either way, it is the best of a bad situation. 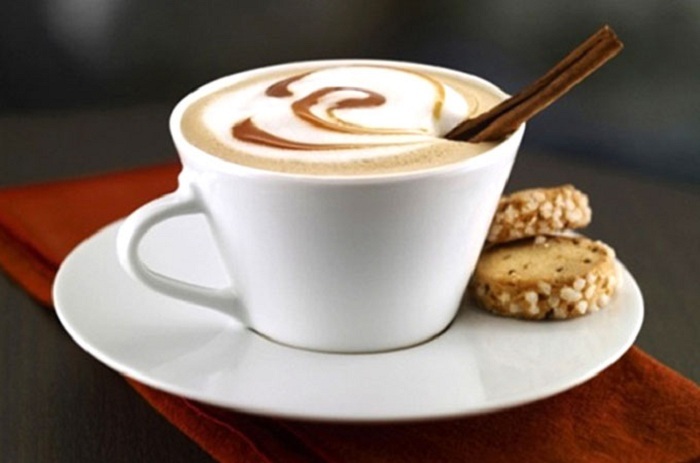 A standard for most coffee lovers, the cafe au lait is a simple drip or filter coffee made with warm milk. Simple. Hot or cold, over ice or blended, the dirty chai latte is a chai latte with an extra shot. In other words, this drink is a single shot of espresso with steamed milk with chai concentrate thrown in. The dirty chai latte seems to have made its name as a secret Starbucks option for those who like to ‘hack’ the menu. 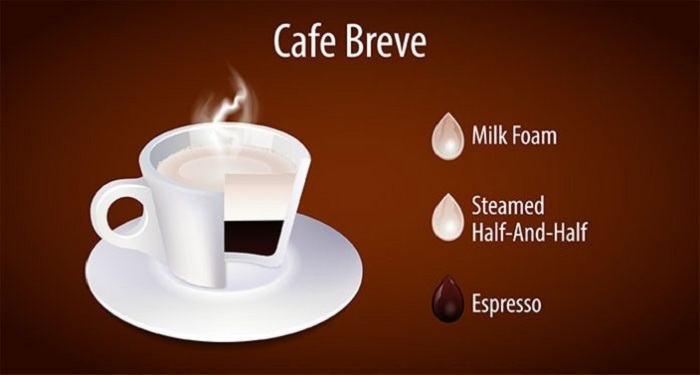 An American variation on the latte, the Breve is made using steamed half-and-half with a solo shot of espresso and a milk frothy top. 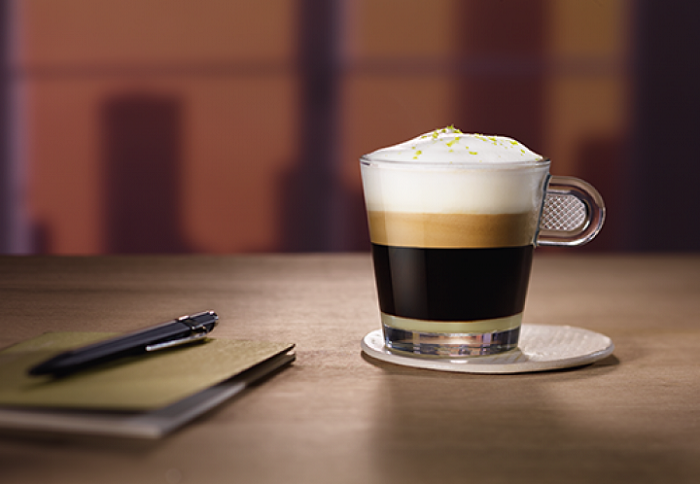 The cream creates a much richer drink and a particularly fluffy foam on top. Espresso is combined with drip coffee to keep you up all night – or on a flight from California to New York – your pick! The red eye with 2 shots of espresso. The red eye with 3 shots of espresso. The red eye made using decaffeinated coffee – which completely defeats the point. 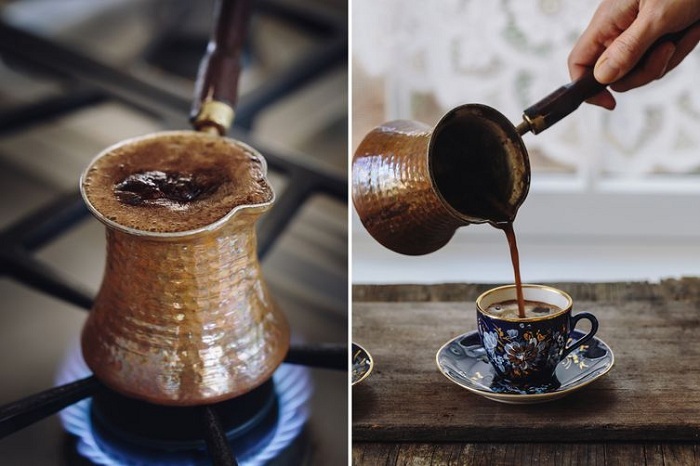 Turkish coffee is unfiltered which means that the very finely ground coffee beans remain in the drink. It is made in a special pot called a cezve; the water, coffee, and sugar are brought to the boil. As the drink starts to froth and boil over, the first third is poured evenly between the cups, the cezve is then returned to the boil and, one it is frothing again, the rest of the coffee is poured. It is usually served with Turkish delight. Another popular way to serve coffee around the world, the Americano is very simply an espresso shot topped up with hot water or just a filtered coffee. It may be served with milk. 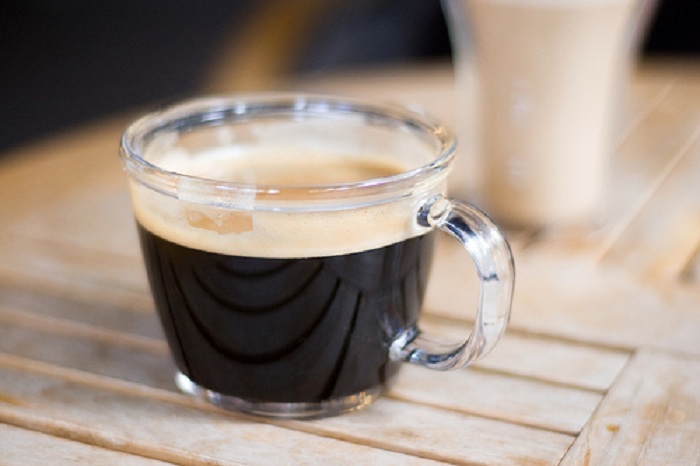 The long black is an Australian equivalent to the Americano. The name refers to the fact that the espresso is poured on top of the hot water, rather than the other way around. 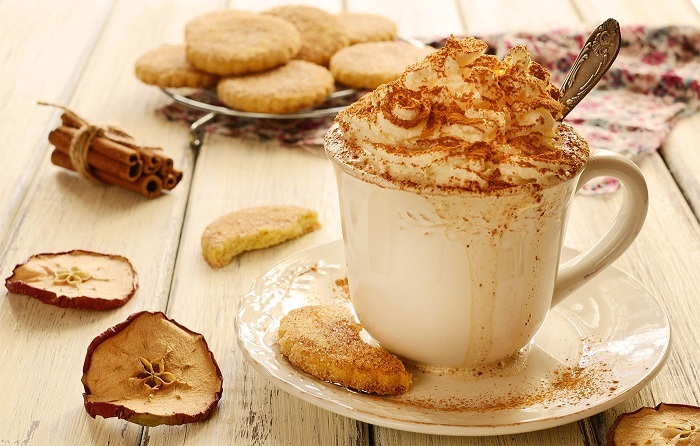 A very rich coffee drink, the Vienna is made with a whipped cream top. Pour two shots of espresso into a normal sized coffee mug (with the option of adding chocolate syrup first), then top up with whipped cream. Sprinkle over with cocoa or chocolate flakes for a real treat. A delicious chocolatey version of the latte, a mocha is made with sweet cocoa powder topped up with warm milk and a single shot of espresso. Increasingly, the mocha is made using chocolate syrup that is poured around the inside of the glass and stirred in as you drink. 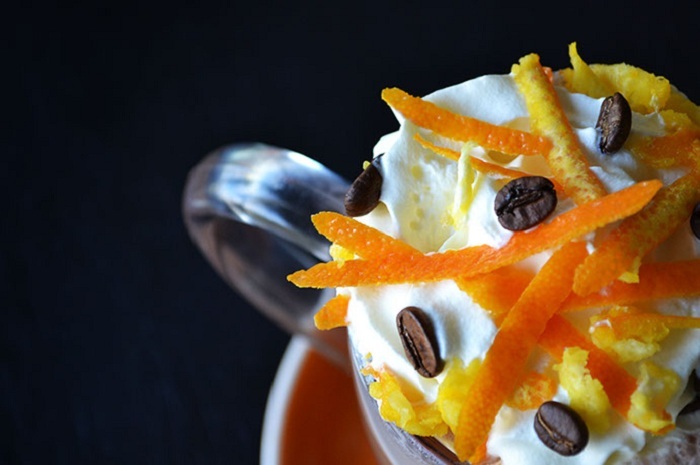 A take on the mocha, the Borgia starts in the same way but is rapidly improved with a topping of whipped cream and which is sprinkled with grated orange rind. Translating quite literally as coffee with milk, the caffe latte is usually prepared at home in a Moka pot and poured into a mug containing the warmed milk. 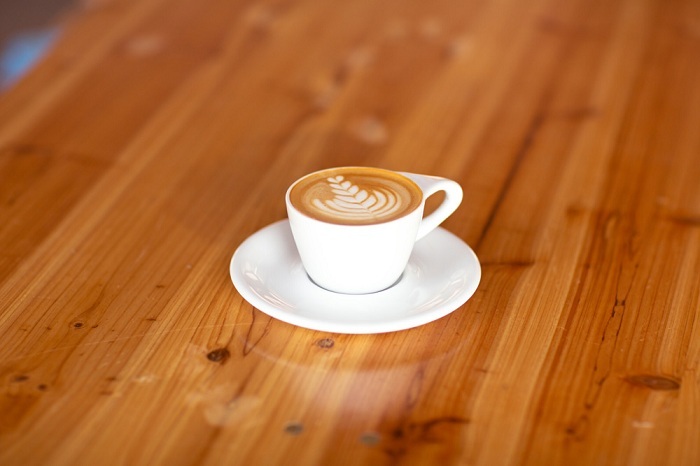 However, if you are looking for a caffe latte in a coffee shop, you are more likely to get a single shot of espresso topped up with foamed milk. 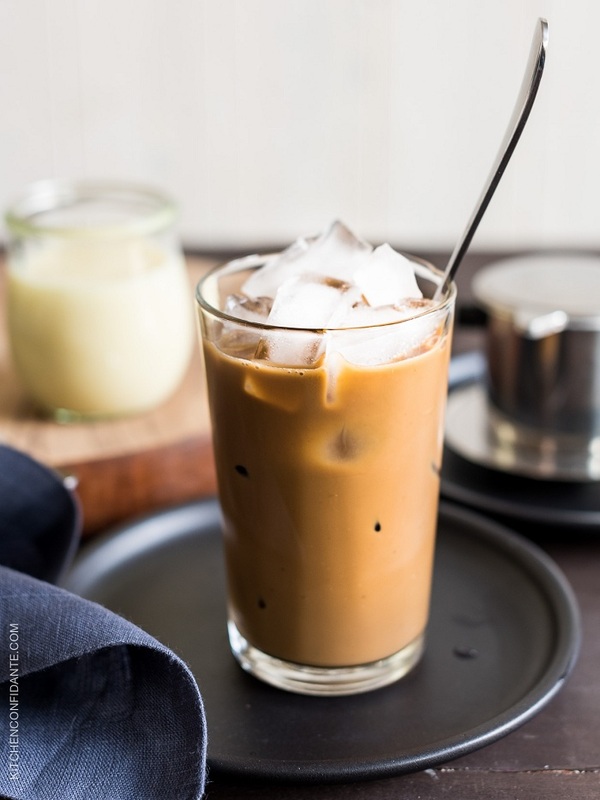 This Vietnamese iced coffee is very simply a drip coffee which is quickly poured over a glass of ice. As you might expect, this is a variant of a ca phe da. 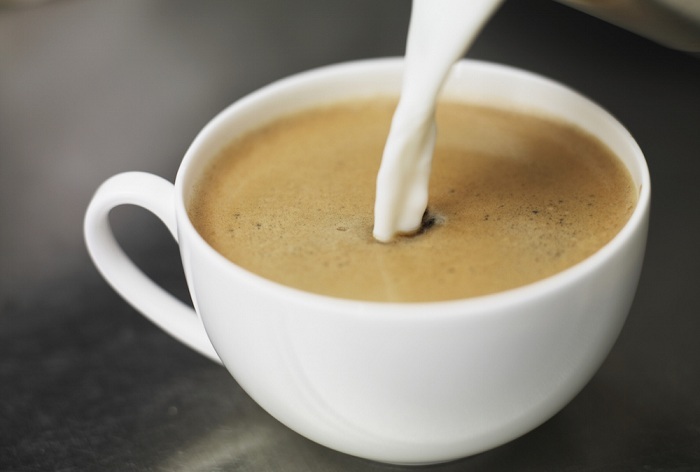 In this version, condensed milk is added to the coffee cup before the brew is dripped over it. This concoction is then poured over ice as above. 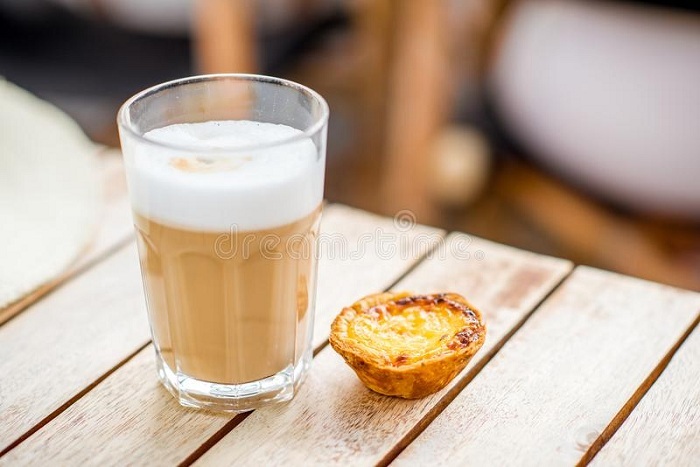 Similar to a caffe latte, this Portuguese drink 1 part espresso to 3 parts foamed milk. 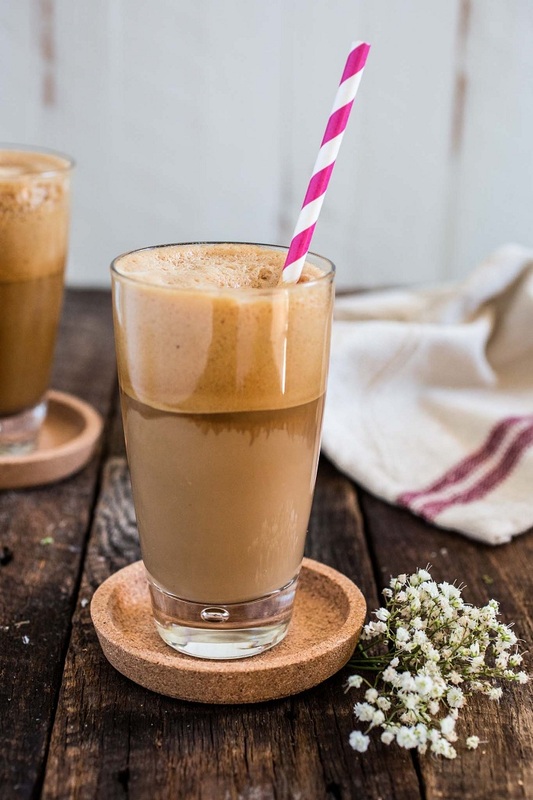 A Greek invention that has become popular around Europe, the frappe was accidentally invented in Thessaloniki by Dimitris Vakondios, a Nescafe representative in 1957. It is simple to make, just blend 2 teaspoons of instant coffee with sugar and a little bit of water to make a foam. This poured into a cold glass and topped up with cold water and ice. 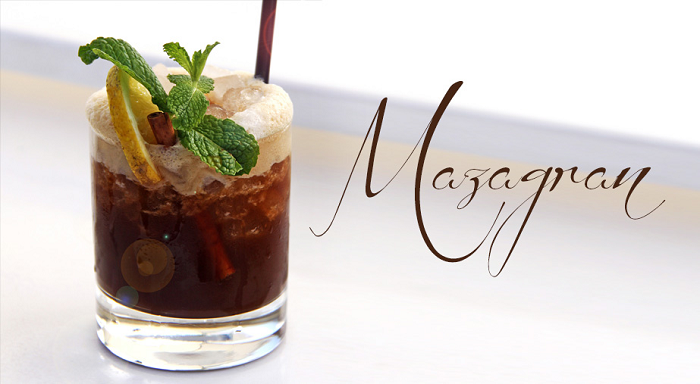 A drink of Algerian origin that may be named for the Mazagran castle, it was served to French Colonial troops in the 1840s and as a consequence became popular in Parisian cafes. The drink is made by pouring hot strong coffee over ice cubes in a tall narrow glass with a separate glass of water to mix in. However, there are some variants: in Catalonia, the drink is served with lemon, in Portugal, it is sweetened with sugar syrup and in Austria, the drink is a bit more fun where it is served with rum and downed in a single gulp. 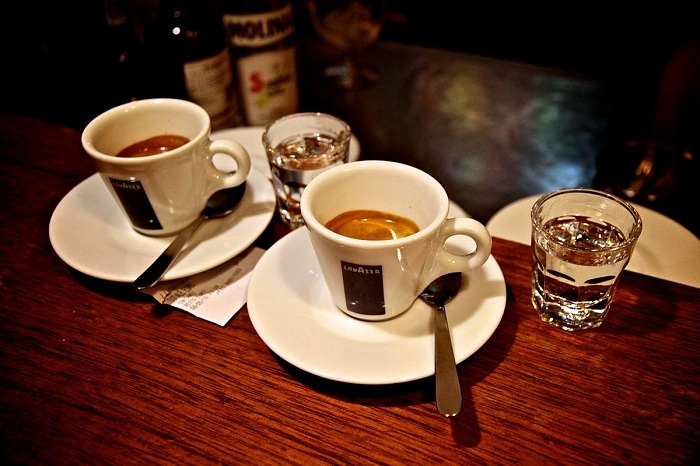 A single shot of espresso is served with a shot of grappa on the side. The trick is to drink the coffee, then ‘correct’ the mistake by pouring the grappa into the espresso cup. 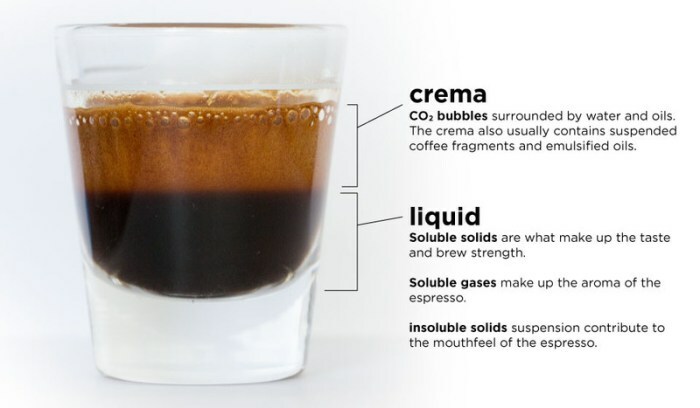 Drink up all that lovely crema with the grappa and enjoy the bite of the alcohol! Similar in look to Guinness, the Irish coffee is prepared with a cream top. 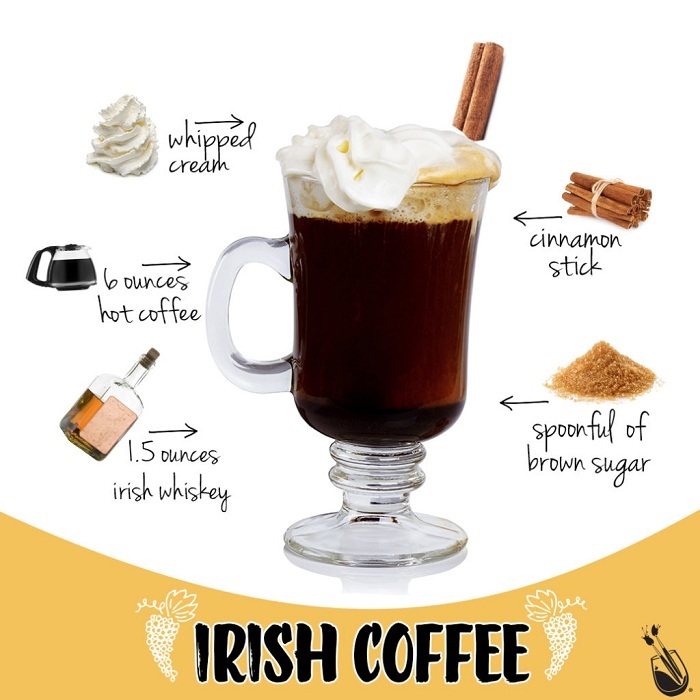 Hot coffee is poured over a single whiskey in a glass with the option of a little brown sugar, the cream is then carefully poured on top. 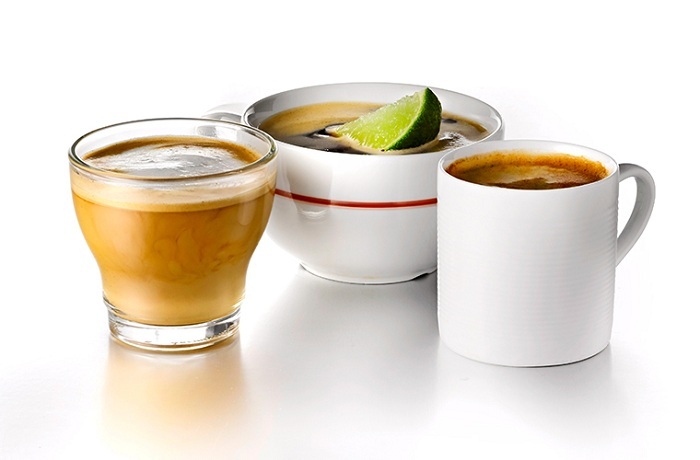 Two shots of hot espresso poured over a slice of lime, usually served cold with ice and sometimes with a splash of milk. A popular Thai take on the tea/ coffee combination. Traditional Thai iced tea – made with chilled black tea, orange blossom water, star anise, crushed tamarind, sugar and condensed milk – is combined with a double shot of espresso. As above, but add a single shot of espresso, not a double. 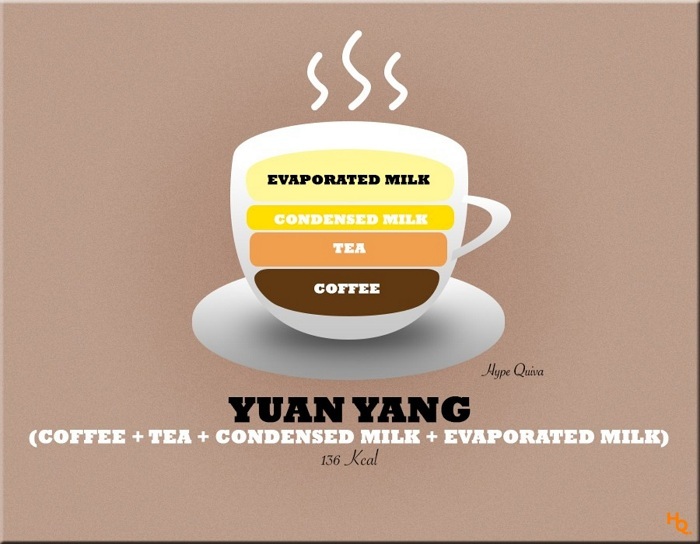 This Hong Kong specialty is made of 3 parts coffee to 7 parts Hong Kong-style milk tea. The name comes from Mandarin ducks, a symbol of conjugal love where the two ducks look very different but work together perfectly. I hope this helped you learn more about the different types of coffee that exist! Thanks for reading.